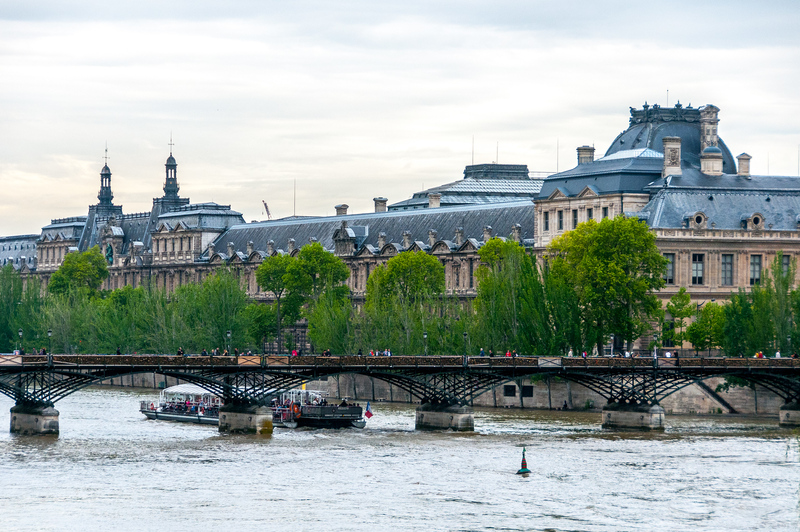 From the Louvre to the Eiffel Tower, from the Place de la Concorde to the Grand and Petit Palais, the evolution of Paris and its history can be seen from the River Seine. The Cathedral of Notre-Dame and the Sainte Chapelle are architectural masterpieces while Haussmann’s wide squares and boulevards influenced late 19th- and 20th-century town planning the world over. There are certain cities which contain so much history, that the entire city becomes a world heritage site, even though there are multiple locations in the city which could warrant world heritage status on their own. Paris is one of those cities. Just walk around the Seine and you’ll bump into history. You can’t avoid it. Paris is one of the most popular tourist destinations in the world. Paris, Banks of the Seine, is a collection of properties that cover cultural importance to France and its neighboring areas. Hence, it was inscribed as a UNESCO World Heritage Site in 1991. The total area covered includes Paris and those that are along the banks of the Seine, which is about 365 hectares in land area. 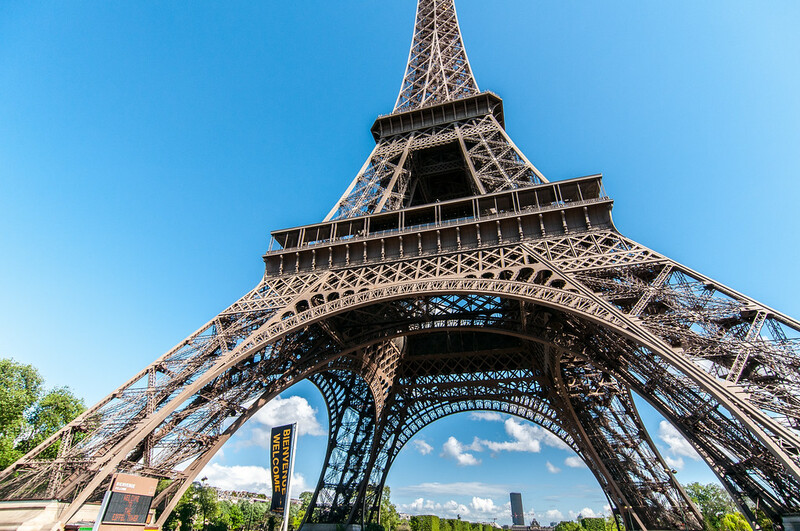 The world heritage property consists of some of the most iconic landmarks and tourist attractions in Paris namely the Eiffel Tower, the Louvre Museum, Place de la Concorde, and many more. These structures and buildings also attest to the evolution and history of Paris and those areas near the banks of the Seine. This is the world’s largest museum and also one of the most popular. In fact, it has become an icon of Paris. It is located on the right bank of the River Seine within the 1st district or arrondissement. The museum is located within the Louvre Palace, which receives over 7 million visitors annually. Another icon of Paris is the Eiffel Tower. It is a wrought iron lattice tower that is named after the engineer who built it – Gustave Eiffel. The tower has become somewhat of a symbol of Paris, and France in general. It is also the tallest structure in Paris. The Champ Elysees is probably the most popular avenue in the world. It stretches to 2 kilometers and measures at 70 meters in width. The street is bordered by various establishments such as cinemas, shops, restaurants and cafes. This is where major celebrations in France have held in particular the New Year’s Eve celebration. Located in the 16th district of Paris, this building is a curved and double-wing building that is located on the banks of the River Seine. It is located right across the Eiffel Tower. 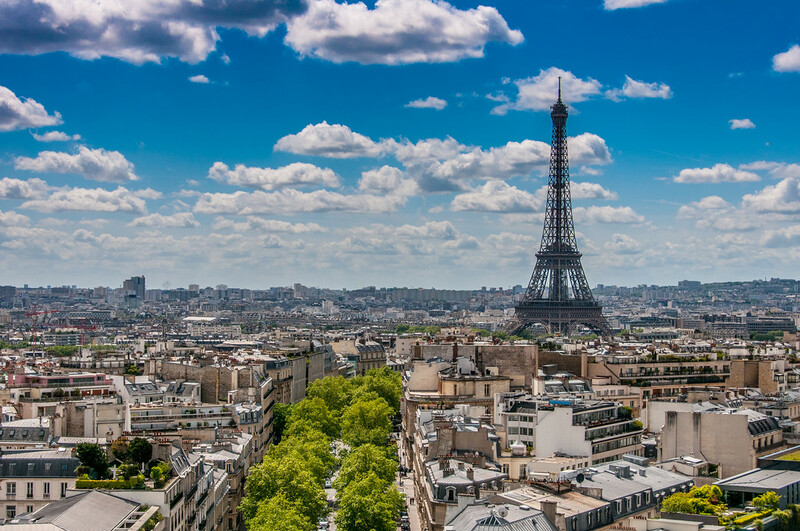 It is also ideally located near many other famous tourist attractions such as the Arc de Triomphe and Champ Elysees. The French people have had a bad reputation for being snob. Try to learn a bit of French when you go. They will respond better when you try to speak in French than when leading with English. Paris is divided into 20 different districts. 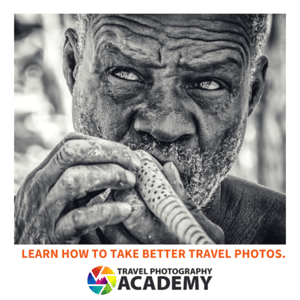 If you want to avoid getting lost, be sure to carry a map and get yourself familiar with each district so you know where you need to go to see the sights. Paris can be expensive. Hence, you need to find the best deals possible. The best and cheapest way to get around Paris is via the metro or on foot. When you buy a pass for the metro, make sure to keep your ticket with you at all times. It may be checked. 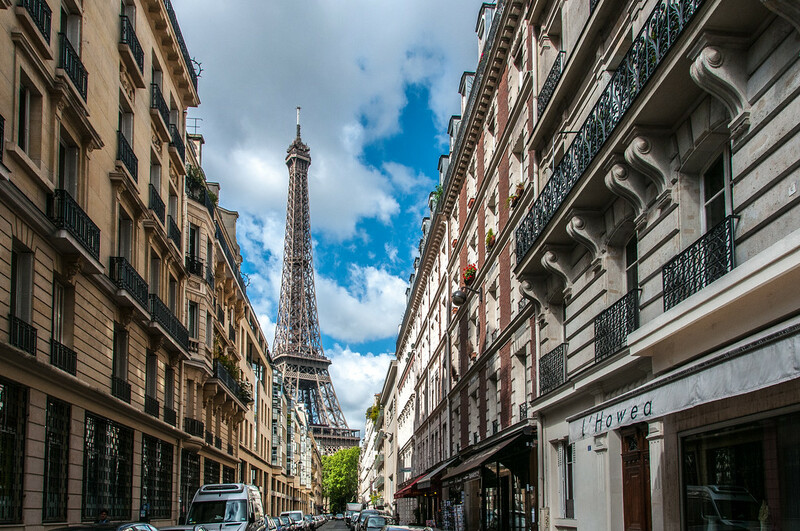 Walking around Paris is one of the best ways to explore the city. However, you need to take caution where you walk or when crossing the streets as fines can be expensive. Tipping is not expected in Paris. Most tips are already included in the service charge for any service you get. View the complete list of UNESCO World Heritage Sites in France.